I don’t think this is a thing, right? Every time I’ve seen a fish floating belly-up, either in nature or a fish tank… that fish was quite, quite DEAD. The only reason that it wasn’t belly up in the first place was it had been nailed to a Norwegian blue-tail Perch. Beautiful finage, in’it. 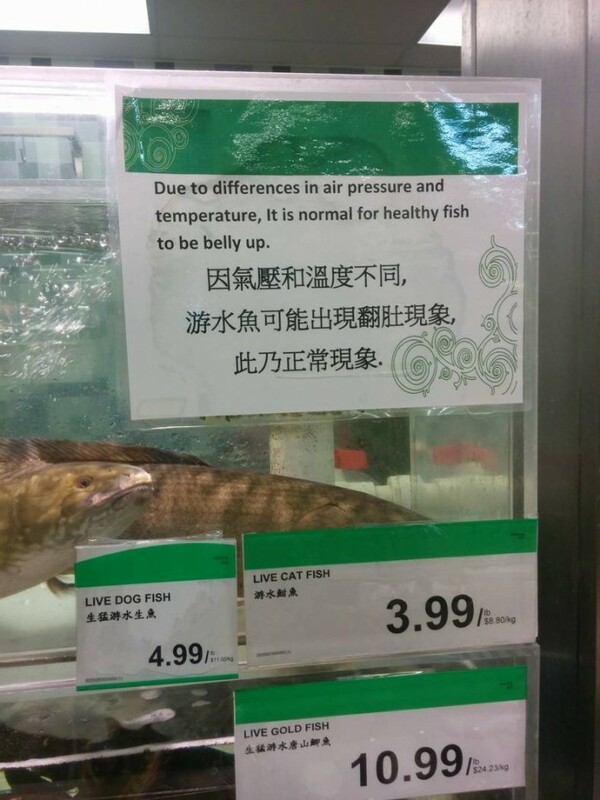 They can get air in their belly and still be alive. I’m sure if you googled it you’d find out the facts but its not a death sentence.